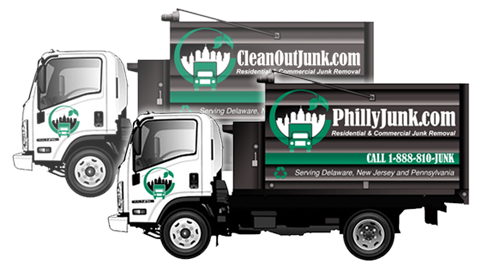 office building cleanouts and commercial building cleanouts and much more. 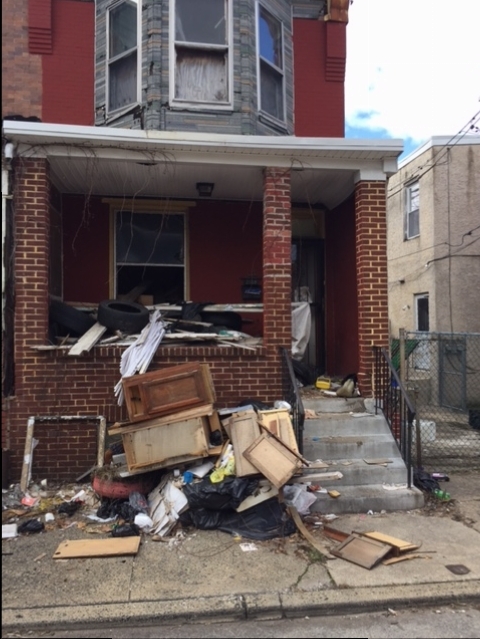 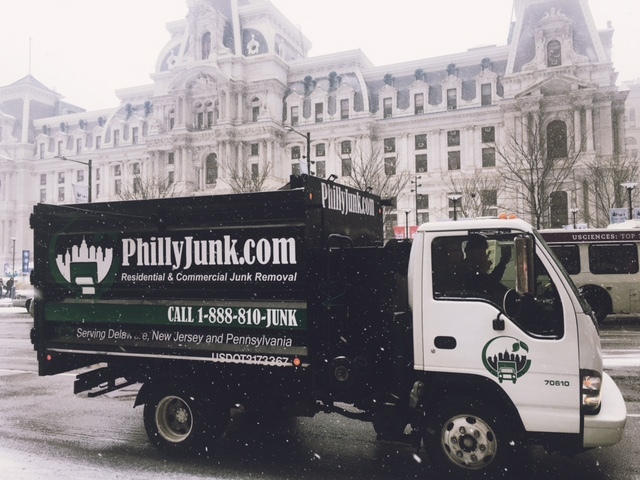 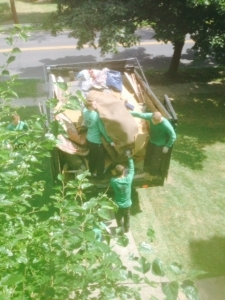 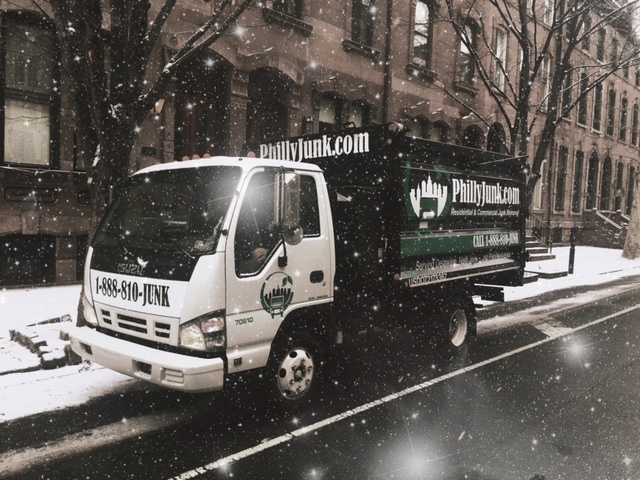 Our PhillyJunk.com team arrives on-time and determines an estimate based on the amount of material needed to be removed. 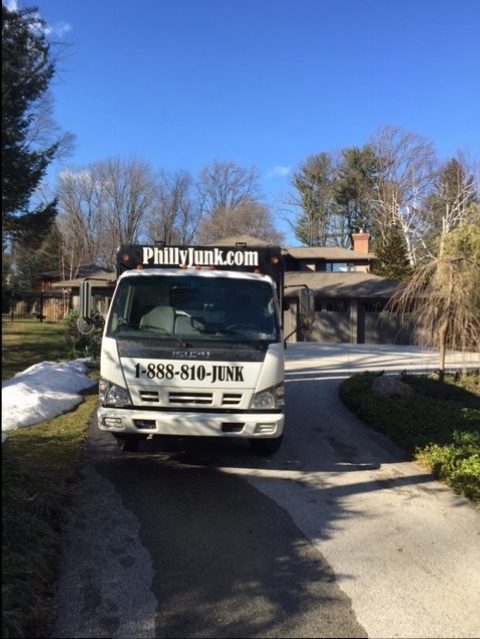 Once the estimate is approved we simply begin to remove, load and haulout. 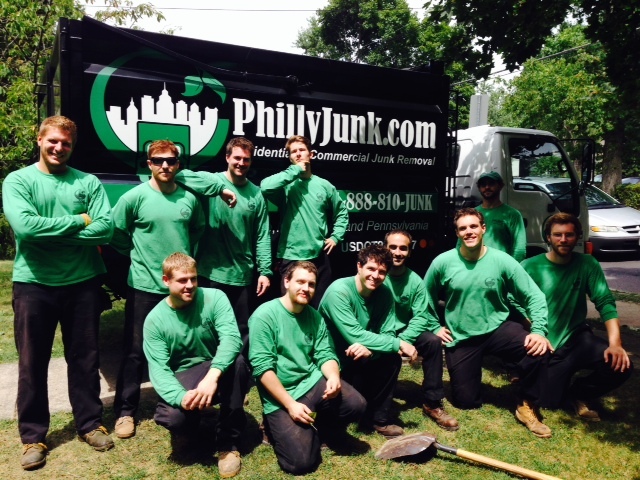 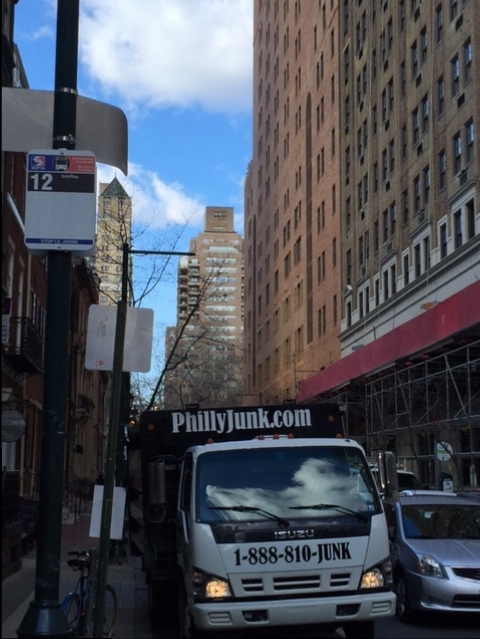 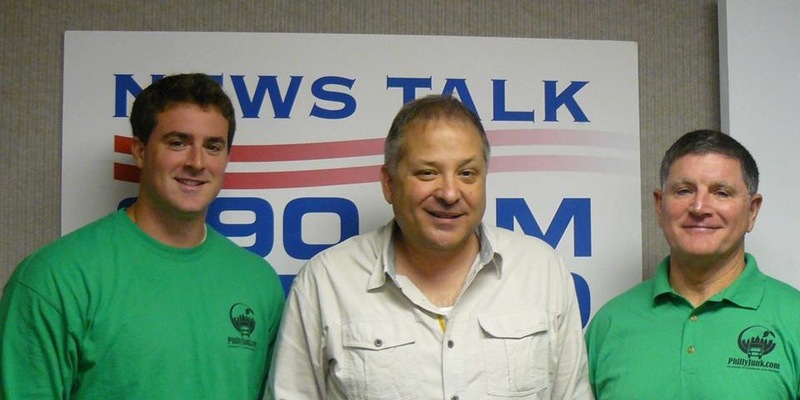 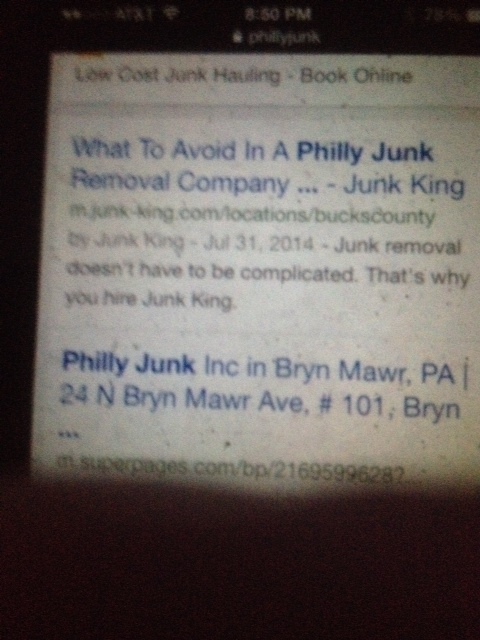 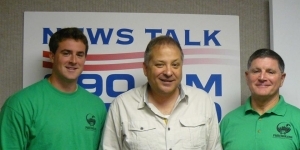 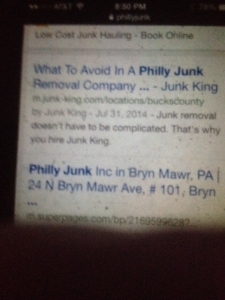 If you got junk the Philadelphia junk removal team of PhillyJunk.com can come and in and remove it right where it sits.